Both my sons love chocolate cake, whereas my husband and I prefer vanilla. 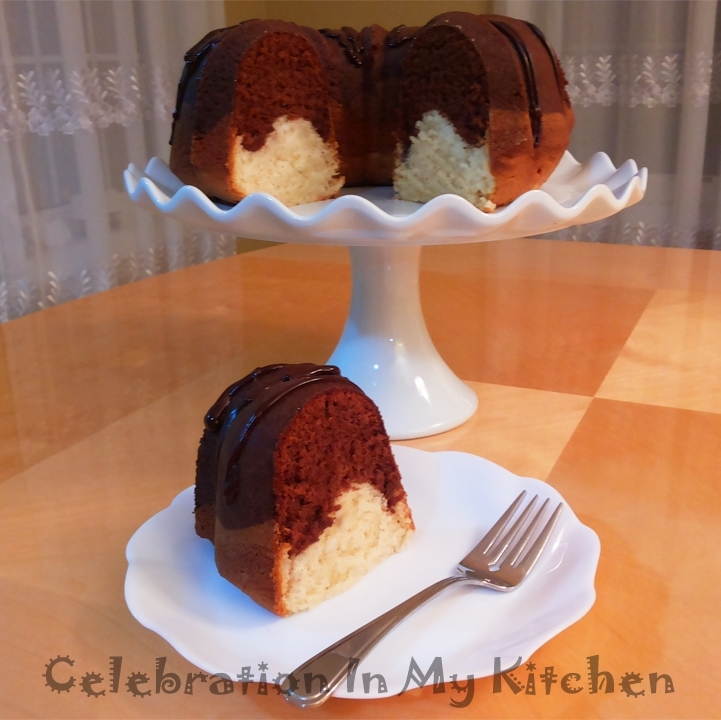 This cake, which is a combination of both flavours satisfies the entire family. 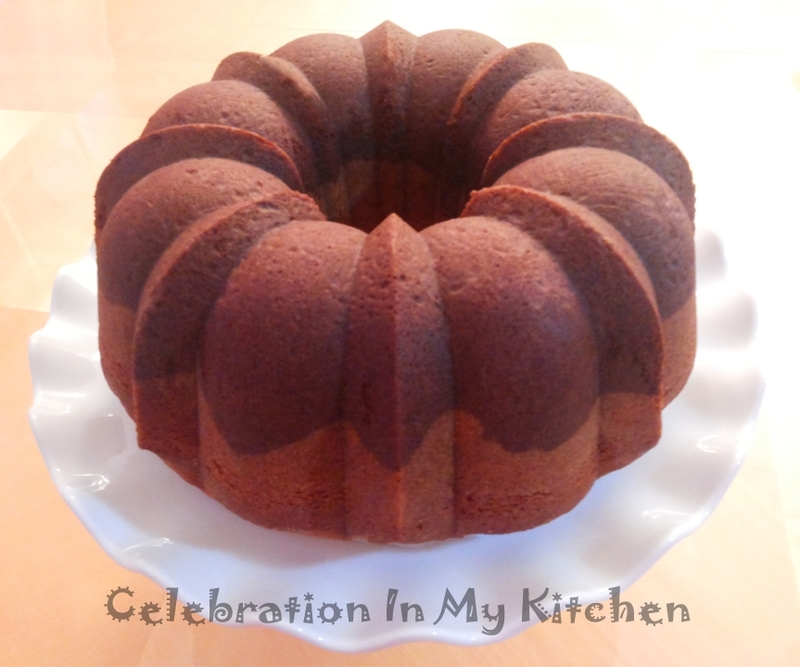 The recipe for this cake is from Better Home and Gardens Cookbook, a gift received from my oldest son. An amazing cake, super moist, delectable and delicious, one that I have baked for my colleagues which they have enjoyed. Also, a family favourite!!! 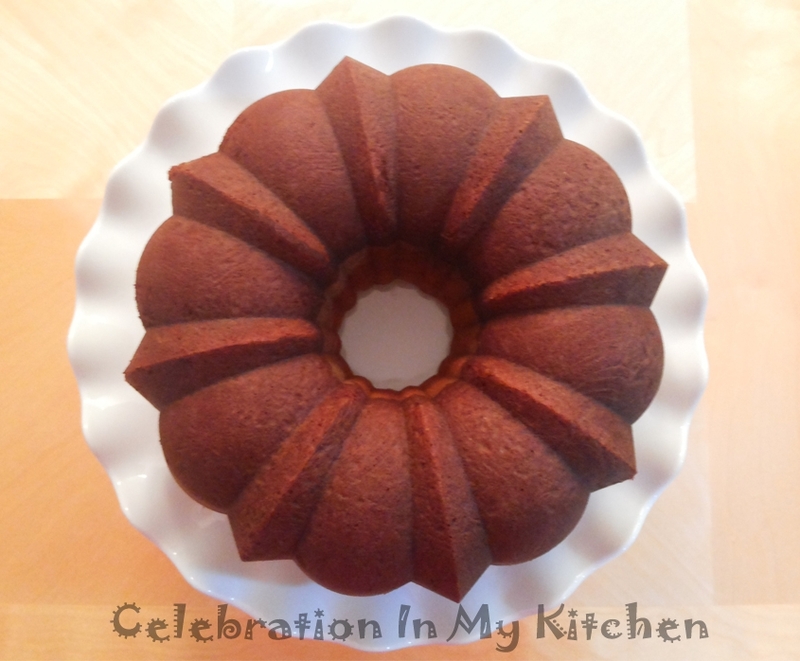 Baked in a Nordicware Anniversary Bundt pan to achieve a beautiful sculpted cake. The pan is made with cast aluminum that promotes even rising, uniform baking and a golden crust. 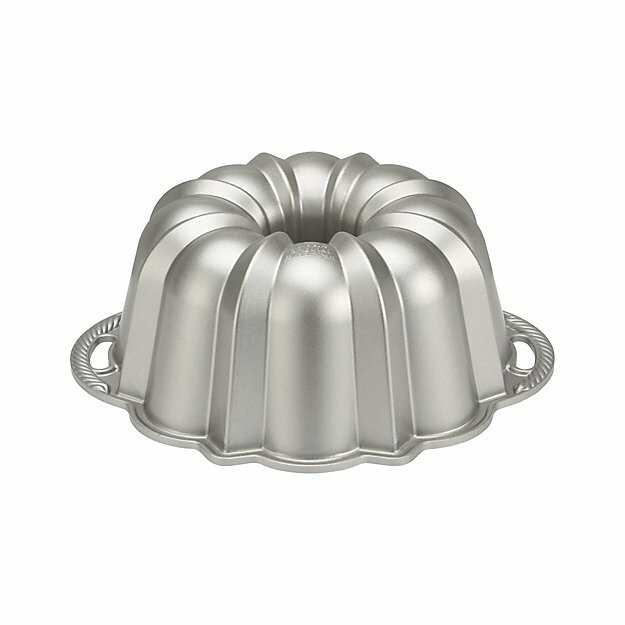 Nonstick interior ensures that the cake turns out flawless every time with the centre tube in the pan conducting extra heat to the middle of the cake. Side handles facilitate lifting the cake in and out of the oven with ease. A sturdy, heavy, high quality, durable pan with professional results all the time not forgetting easy to clean after use. 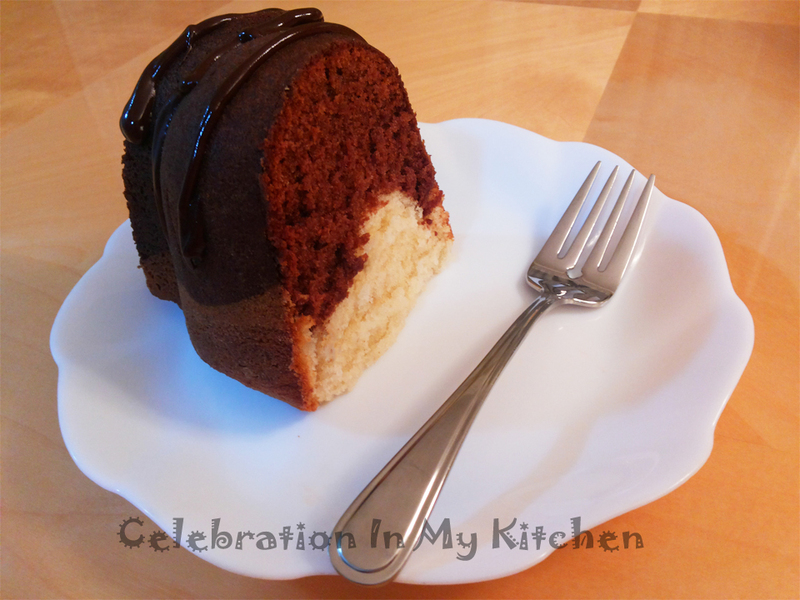 The chocolate syrup used in this cake is Smucker's which has a creamy taste, smooth, decadent and rich. 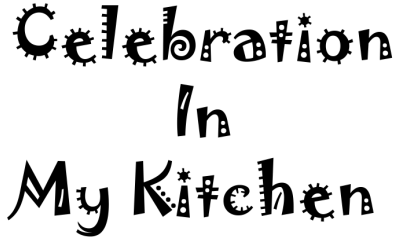 Perfect to top food and drinks for added flavour, fun, delight and a creative touch. Alternatively, Smucker's could be substituted with Hershey's chocolate syrup. Allow butter and eggs to stand at room temperature for 30 minutes. 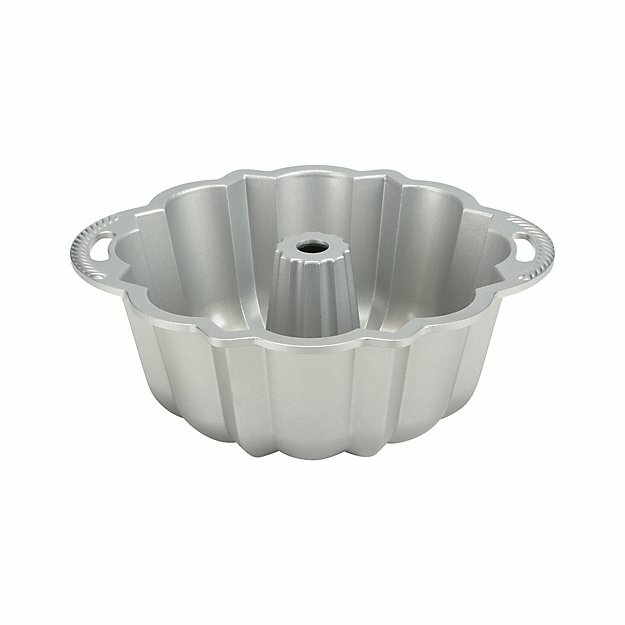 Grease and lightly flour a 10-inch fluted tube or bundt pan. In a medium bowl, sift together flour, baking powder and baking soda. Set aside. In a large mixing bowl, beat butter with an electric mixer on low to medium speed about 30 seconds. Add sugar and vanilla; beat until fluffy. Add eggs one at a time, beating on low to medium speed 1 minute after each addition and scraping bowl frequently. Alternately, add flour mixture and buttermilk to butter mixture, beating on low speed after each addition just until combined. Reserve 2 cups batter in the mixing bowl. Pour remaining batter into a separate bowl. Combine chocolate-flavored syrup with the reserved 2 cups batter. Beat on low speed until well combined. Pour chocolate batter at the bottom in the prepared pan. Then, top with the vanilla batter. Do not mix. Bake about 50 minutes or until wooden toothpick inserted near centre comes out clean. Cool for 15 minutes and remove cake from pan. Let cake cool thoroughly before drizzling it with Semisweet Chocolate Icing. In a small saucepan, heat semisweet chocolate pieces, butter, corn syrup, and vanilla extract over low heat. Stir until chocolate melts and mixture is smooth. Use immediately. I have omitted 1/2 teaspoon salt indicated in the recipe which was not needed. Use only in case of unsalted butter.